Home / Deals / Free Beer Koozie with $50 Purchase! 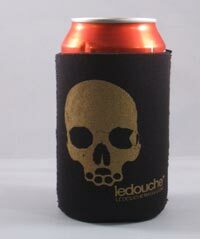 Until December 31st, 2012, all orders totaling $50 (before tax and shipping costs) will receive a free ledouche* beer koozie. Koozie will be chosen at random, but if you specify the color you would like, we’ll try to accommodate your request. 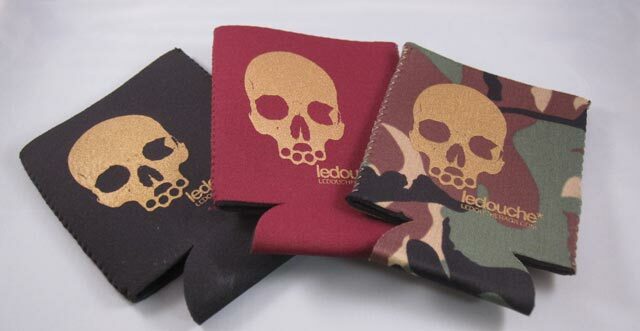 The koozies are available in black, burgundy or camo.